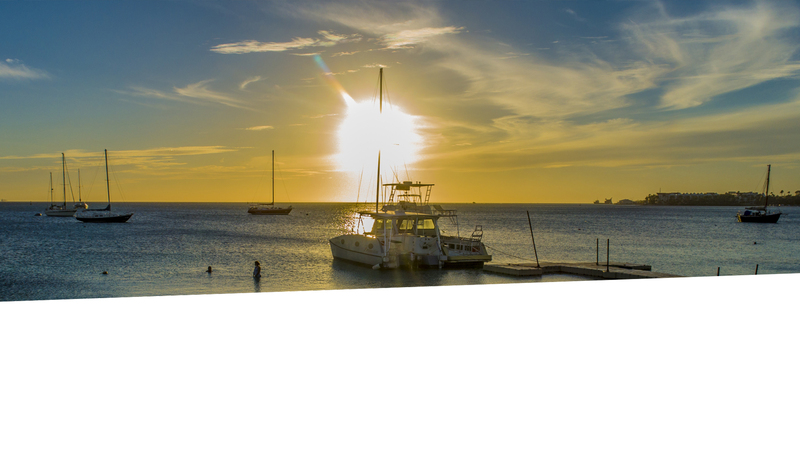 Are you in Aruba for Mother’s Day? Be sure to celebrate your mom on this special day! Many restaurants and businesses will be offering great deals and delicious menu selections making for a Mother’s Day to remember! As Aruba is a multilingual country, Mother’s Day is not only celebrated by the English-speaking, but also the Dutch-, Spanish-, and Papiamento-speaking families.